Cecy Correa is a Software Engineer at Return Path. 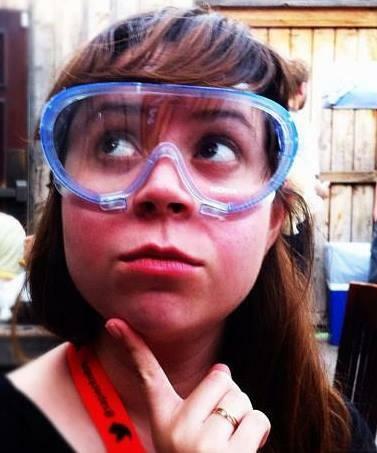 She is a former 6-year Chapter Leader for Girl Develop It, and currently organizes the Austin on Rails meetup. She is passionate about APIs and teaching people how to code.